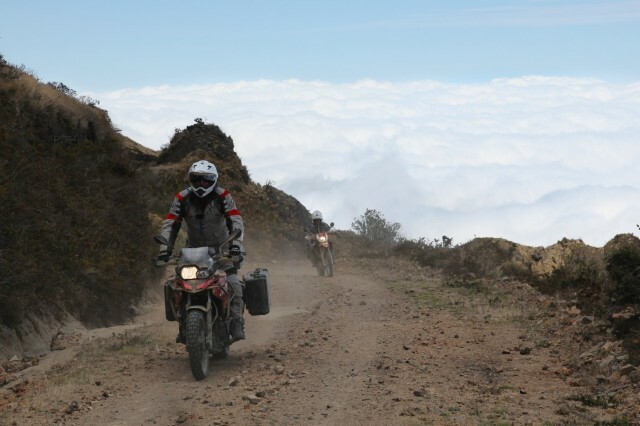 Stromtrooper Forum : Suzuki V-Strom Motorcycle Forums > Vendors > Ecuador Freedom Bike Rental & Tours > Welcome Ecuador Freedom Bike Rental & Tours! 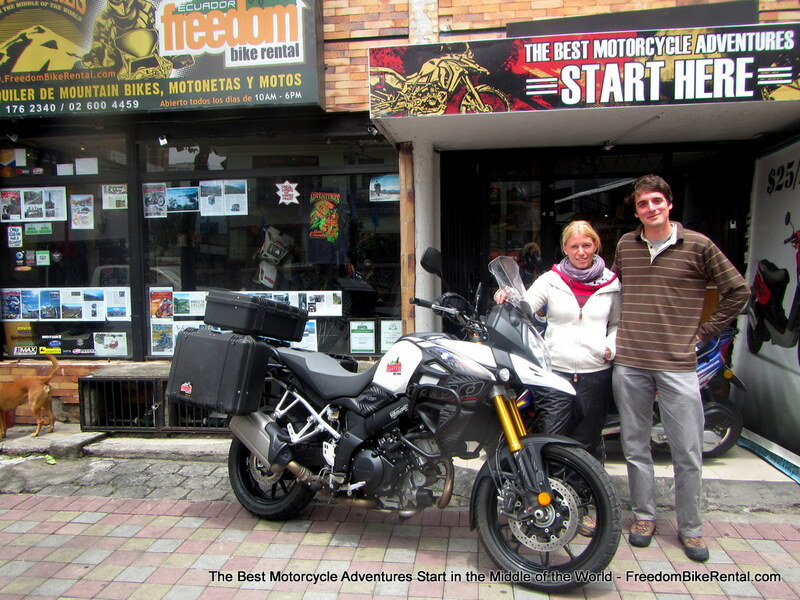 Here is a photo of our new 2014 V-Strom DL1000 ABS - ready for your adventure in Ecuador! Took a 7 day self guided tour with my son last November with Ecuador Freedom (my son's second trip with them, my first). The bikes, routes, GPS variety of scenery and very special places to stay each night were amazing. It was a trip of a lifetime, for me. Fully supported group tours are also available. But if you want a self guided tour you get a bike, waterproof luggage, Garmin GPS with each day's route pre-loaded and pre-paid vouchers for your nightly accommodations. 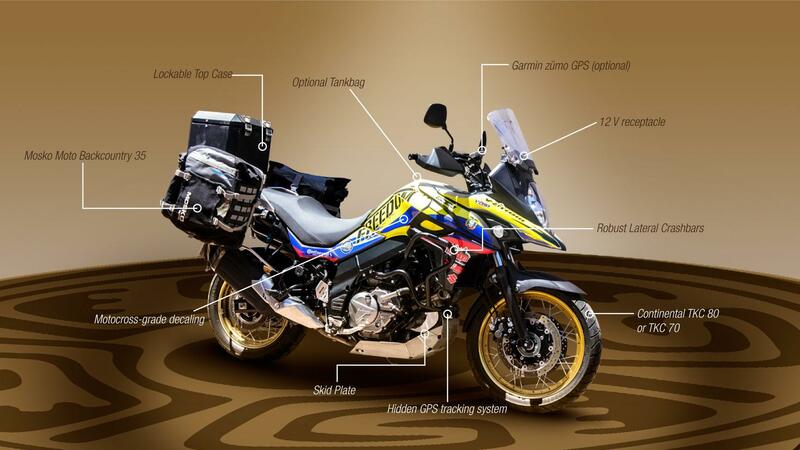 If you can ride and follow the GPS you'll have a great trip! We stayed at a couple of bed and breakfast ranches in the high Andes, hotels at the base of volcanoes in Banos, the edge of the Amazon basin at a resort, and a couple of days along the beach. Here are a few pics to give you a flavor. Paul, thank you for posting the pics and for the recommendation! We have a lot more for you guys to see here so let us know when you want to come back and we'll make a new route to see some other very special places here. Here is a company profile recently published by Overland Journal's Expedition Portal. Click Here. 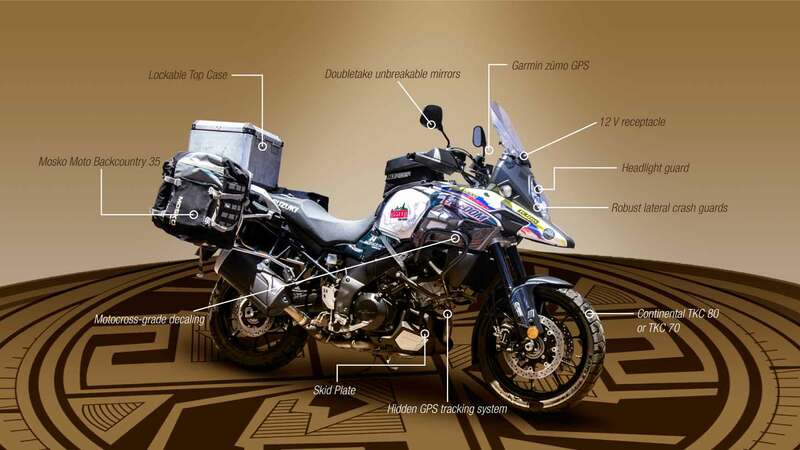 Here is our new 2019 V-Strom 650s - ready for adventure in Ecuador. Here is our 2019 V-Strom 1000.